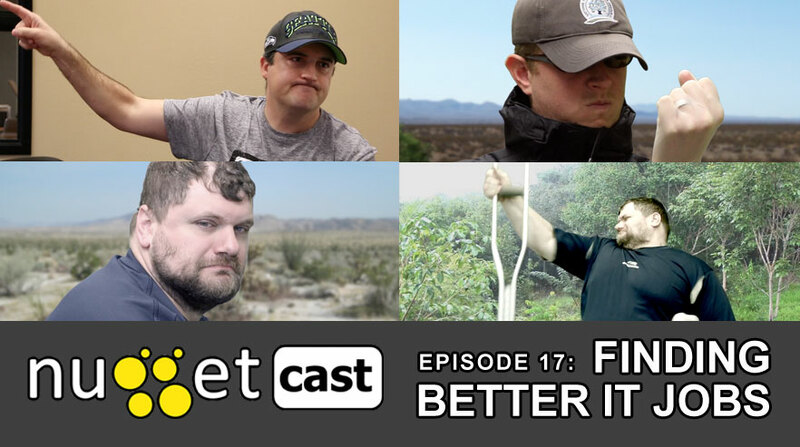 Learn some tips to assist your hunt for a better IT job! 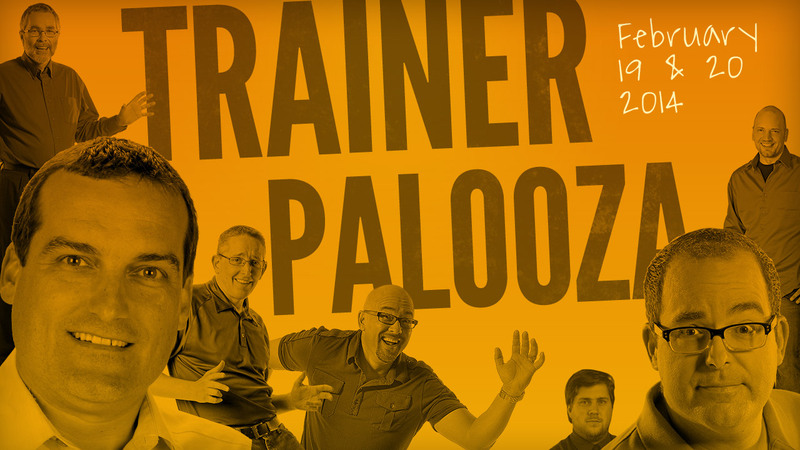 Trainerpalooza Live Broadcast Coming Soon! Get ready for another Google+ Hangout with some of our rock star trainers! 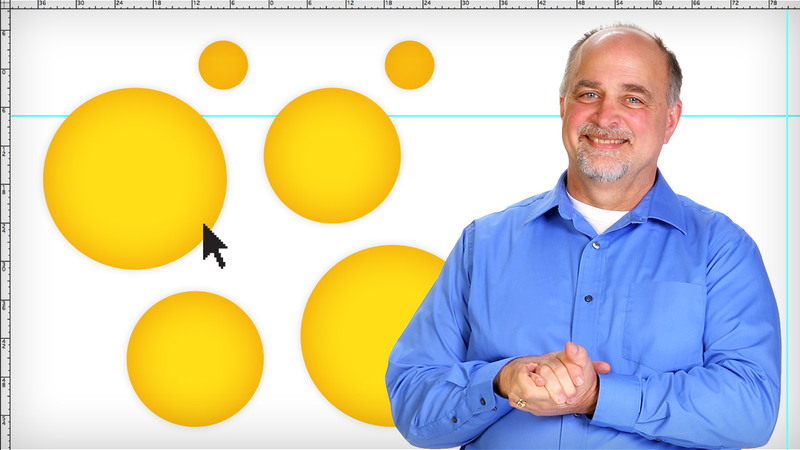 Tim shares more about taking the 70-413 exam, including some tips! 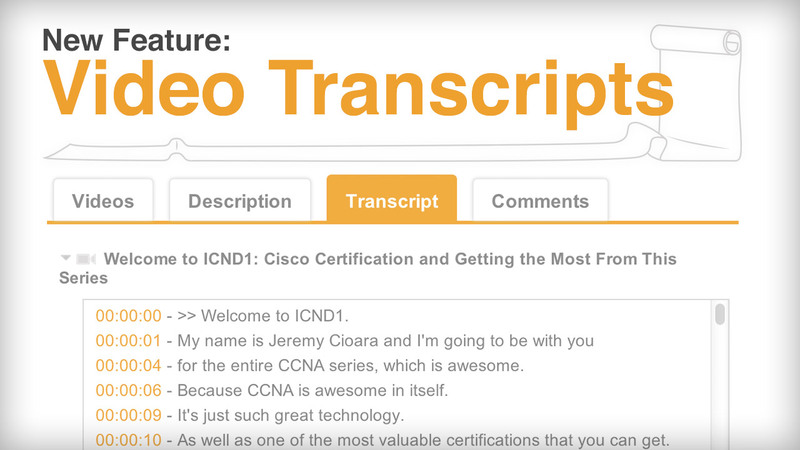 Video transcripts now available on CBT Nuggets courses! 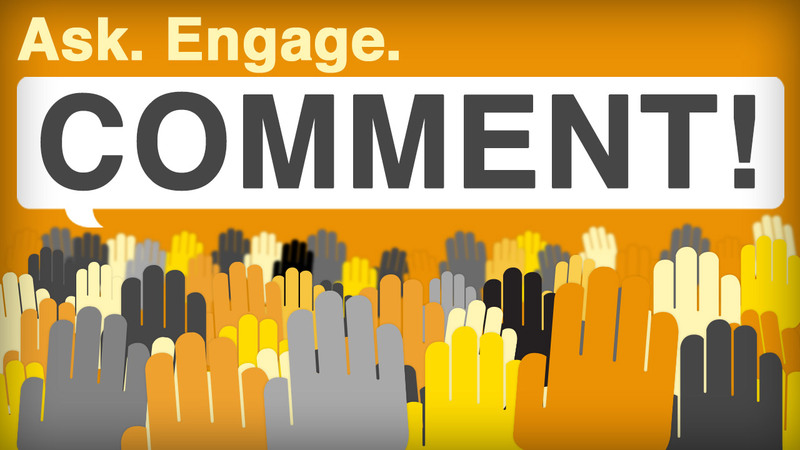 Commenting is now open on all CBT Nuggets course pages! Trainers Answer: How Do You Keep Calm in an Exam? Find out how our trainers keep their cool during cert exams. Get the scoop on Transcender Practice Exams. Check out James Conrad’s latest course today! Tim discusses the 70-413 exam — the latest exam on his MCSE journey! 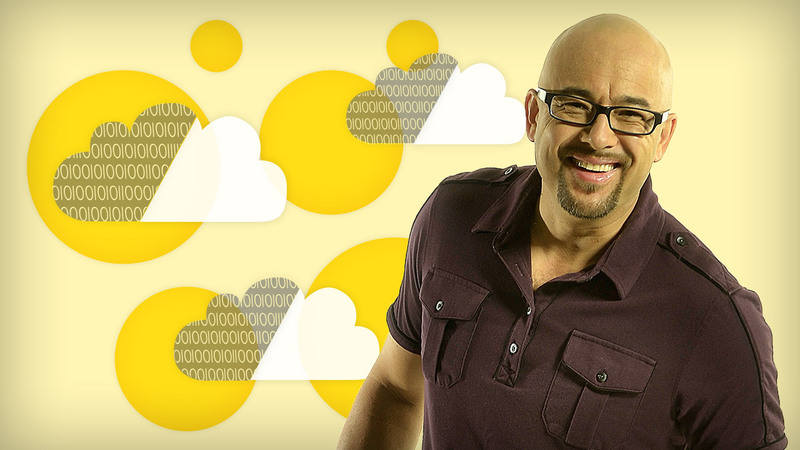 Find out what new CBT Nuggets trainer Steve Richards is working on!